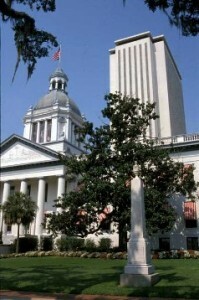 Ask Debbie Kirkland, Realtor about new construction in Tallahassee. Whether shopping for a pre-built new construction home or to schedule a new construction consultation, Debbie Kirkland can assist you. 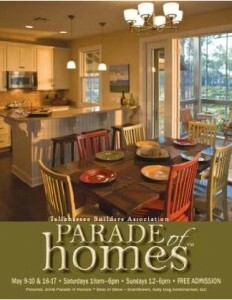 The Tallahassee Parade of Homes will give you great ideas for your next home or remodel.